Industry leaders including Richard Eyre have hailed Tessa Ross’ decision to step down as chief executive of the National Theatre, claiming the company should be led by an artistic director. His comments come after Ross’ sudden departure from the National on Thursday last week, with Ross claiming the new leadership structure – featuring a separate role of chief executive – was “not right for the NT at this time”. Ross had been appointed to the role last year and officially took up running the theatre last month. 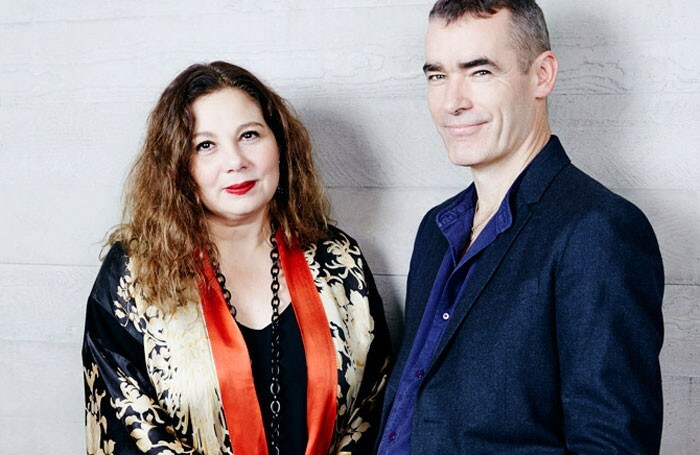 Running of the venue will now fall to Rufus Norris as director, alongside Lisa Burger as executive director. This mirrors the leadership structure that existed for the last 10 years between former director Nicholas Hytner, and executive director Nick Starr. Philip Hedley, former artistic director of the Theatre Royal Stratford East, echoed Eyre’s comments, and told The Stage that he was “upset” when Ross was appointed chief executive, claiming there is a growing trend within the sector of administrators becoming artistic directors. Nicolas Kent, former artistic director of the Tricycle Theatre, said it was “better” to have an artistic director running a venue, but warned that any NT director would need “huge support”. The issue of a chief executive running a theatre has risen before, when Gareth Tudor Price was made redundant from the Hull Truck Theatre in 2011 and not replaced. 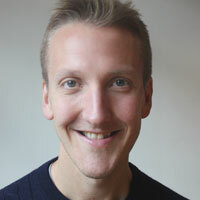 Andrew Smaje continued to oversee the theatre’s operation as chief executive, a position he was appointed to in 2010. When Price was made redundant, John Godber, a former artistic director of Hull Truck, ended his 25-year association with the theatre and described the move as “ludicrous”. Mark Babych has since been appointed artistic director at the theatre. Speaking to The Stage about Ross’ departure, Godber said “without question” an artistic director should run a theatre. “I think Richard is absolutely right. We [Hull Truck] tried to employ a first among equals policy for the 26 years I was at Hull Truck. The board in their wisdom decided they wanted to get rid of the artistic director and replace him with a chief executive, but they have now resorted back,” he said.